Colorado Private Ranches – Do-It-Yourself Hunts on Private Property! 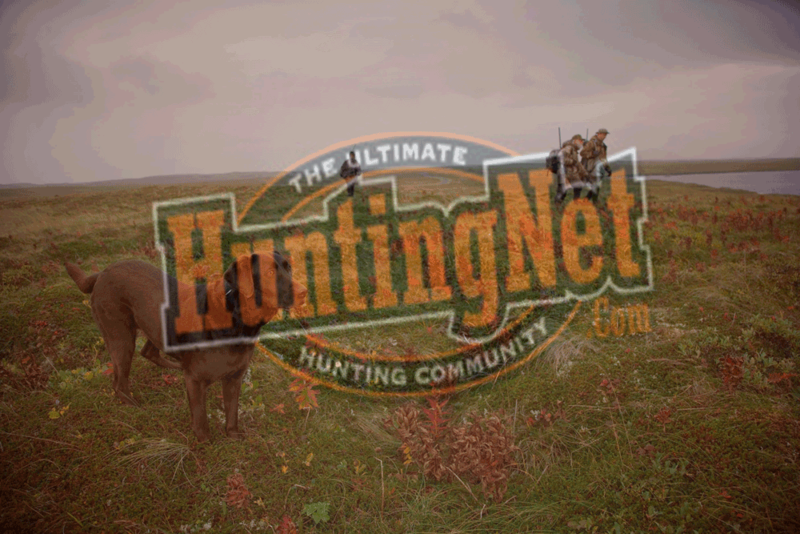 You are at:Home»Outfitters»Colorado Private Ranches – Do-It-Yourself Hunts on Private Property! Call today and get set up with an affordable private ranch deer or elk hunt! Choose from up to 12 Colorado ranches for lease to groups or individuals for trespass fees. No trophy fees! Units 15, 42, 62, 65, 70 and 85. I personally invite you to a non-crowded, productuctive hunting environment with a wide selection of accommodations. The use of ATVs is permitted and encouraged on all hunting leases..I began deer and elk hunting in Colorado over 25 years ago. During that time I have found that do-it-yourself hunts on private property are the most fulfilling and challenging hunting experiences available. I am licensed and bonded in the state of Colorado. Leases border the White River and the Routt and San Isbal National Forest. Most leases feature completely furnished cabins.